All R8s are quattros, right? 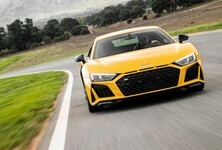 Not anymore, Audi's introduced its supercar with rear-wheel drive. What's special about it? 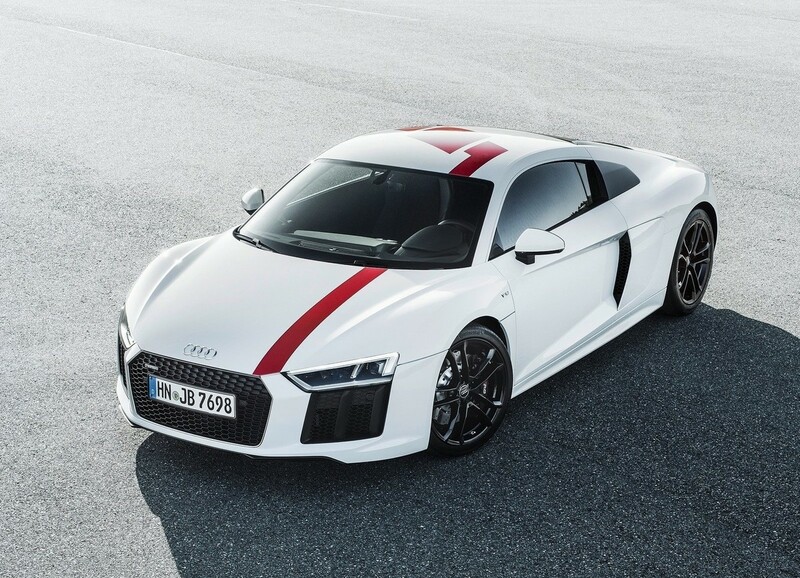 It's called the Audi R8 V10 RWS and it's limited to just 999 units. 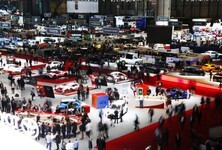 Both coupe and spyder convertible derivatives will be made available. Visually, it's different to the standard Audi R8 with the addition of matte black detailing, but the real difference lies in the rear-wheel drive setup. 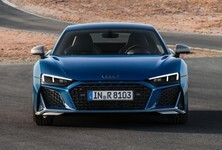 It's a radical departure from the strict "we are quattro" ethos which Audi has adhered to with its sportscars and ex-Lambo boss Stephan Winkelmann, CEO of Audi Sport said, "a limited-edition special model for customers with an appreciation for driving enjoyment, the R8 V10 RWS is an absolutely exclusive offer. With its mid-mounted V10 engine and rear-wheel drive, it brings the driving concept of our R8 LMS racing car to the streets." 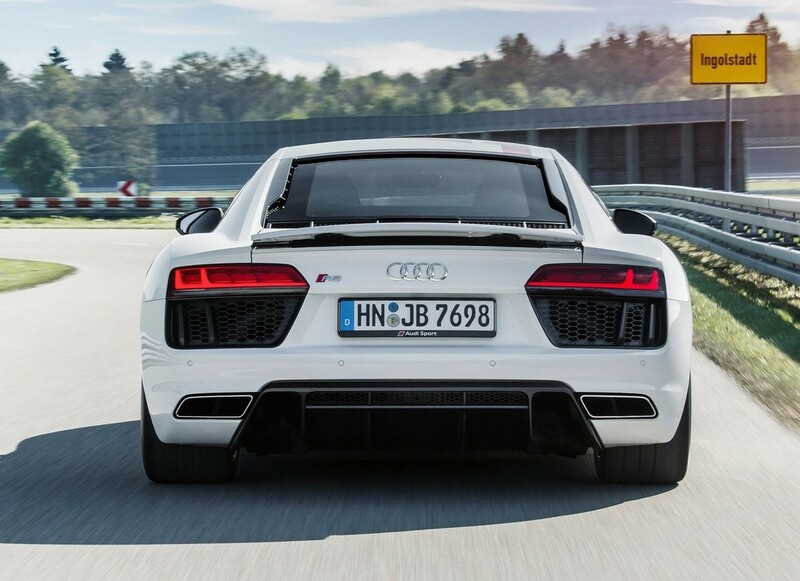 Power comes from a 397 kW and 540 Nm naturally-aspirated V10 engine. It'll sprint to 100 kph in a claimed 3.7 seconds for the coupe, while the spyder is 0.1 seconds slower. Both derivatives can achieve top speeds in excess of 300 kph. For the driving purists, the rear-wheel drive setup now means that some drifting action is now possible. If the driver selects Dynamic mode, controlled drifts are possible with the electronic stability control (ESC) only stepping in at the limit. 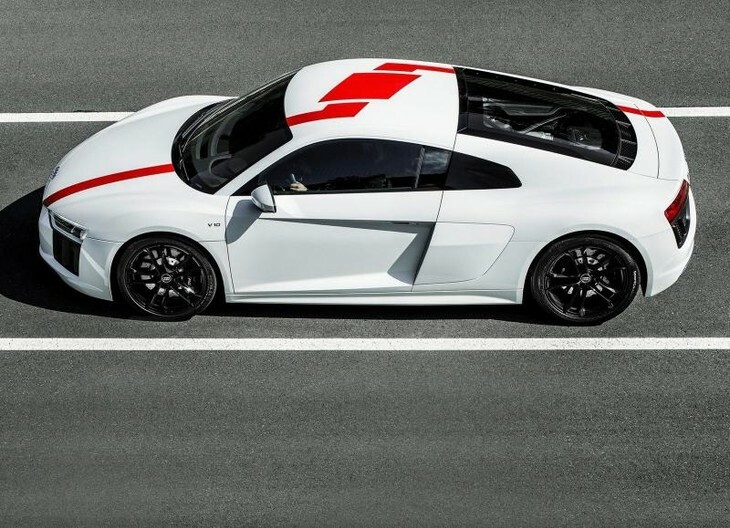 Deliveries of the R8 RWS will commence at the beginning of 2018. 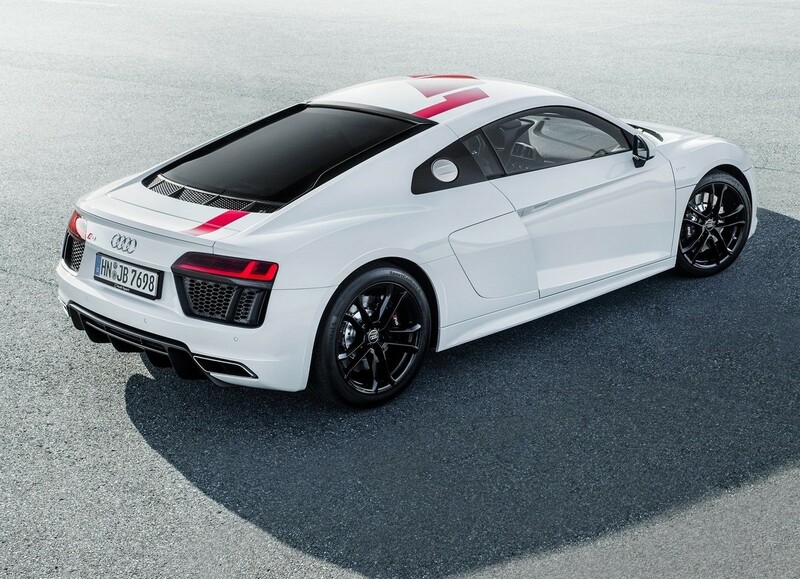 At this stage, it's unknown if the Audi R8 RWS is confirmed for South African introduction, however. 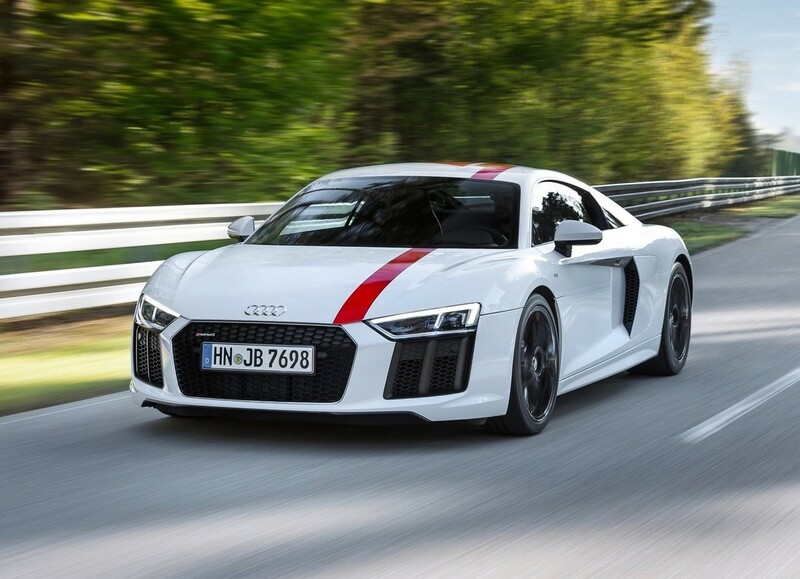 A rear-wheel drive Audi R8? Yes, it's true. Interested in buying a used Audi R8?